What Are Your Employees Doing Behind Your Back? Sunday night my daughter Jordyn and I rented and watched 21 Jump Street starring Jonah Hill and Channing Tatum. We wanted to see the first movie before going to the sequel, 22 Jump Street last night. To say both movies were hilarious would be an understatement. Unbeknown to me, my daughter decided to hijack my phone while I was making something in the kitchen. 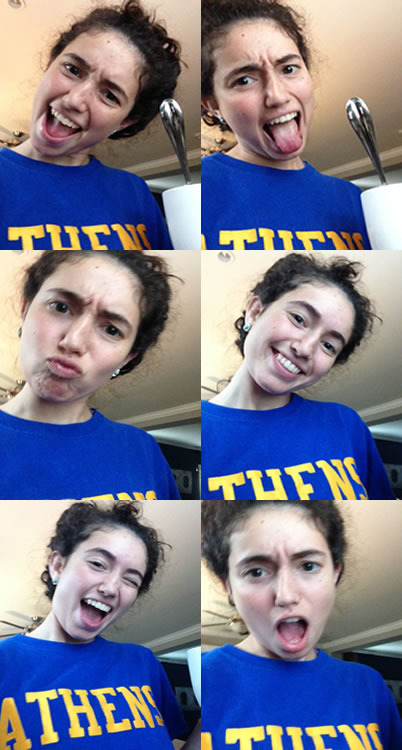 She snapped a bunch of pictures of herself on my iPhone and left them for me to find…a day later. Unless you have your child(ren) under surveillance and on a GPS tracker, there’s no way to tell what they are up to. Now most of us won’t go to such extremes, but we will check up on them from time to time. Like the time I asked my son Jerrod, then an eighth grader, to see his text messages. The look on his face was priceless as I busted him sexting his girlfriend at the time. Oy vey! When I first opened my restaurant in 1992, I was very naïve to what employees would do behind your back. Hell. What about under your nose. I caught some servers in college walking out with cases of beer. I busted my pit men smoking pot at the dumpster and found my innocent high school hostess stealing money out of the register and hiding it in the back of a toilet for her friend to retrieve. This business is never dull! But there’s something your employees are doing behind your back, which will cost you more than a few cases of beer or fifty bucks. It’s how they are dealing with your catering clients and prospects on the phone. Are your phones being answered “live” and in three rings or less? If not, your caller is probably calling the next name on their list. Is your staff helpful or do they pass the buck? 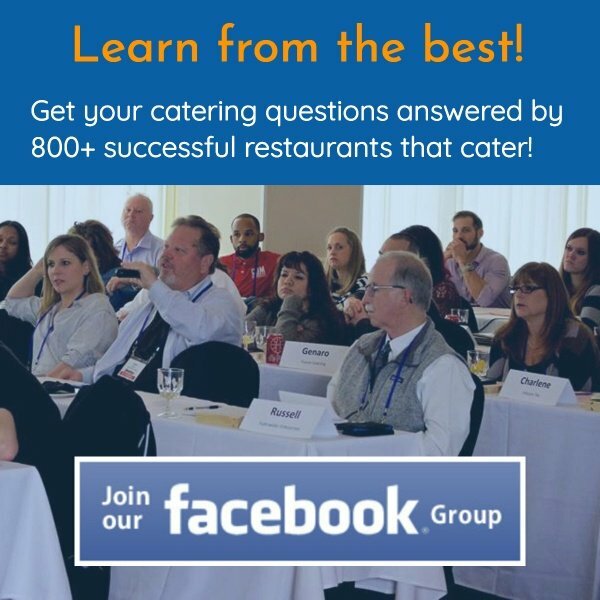 If no one is around to help field a catering call, does your staff cheerfully offer to take down the contact’s information and gladly forward it to a catering salesperson or manager? Are the right questions being asked? Order takers just act as the middle man to a catering order. By asking questions, you can identify hot buttons and areas of opportunity. Are your employees following your scripts and upsells? Suggestively selling brownies on each catering order may seem petty. But considering my restaurant sold over 20,000 Pepperidge Farms Fudge Nut Iced Brownies the last year I owned it, that $10,000 in bottom line profits is important. 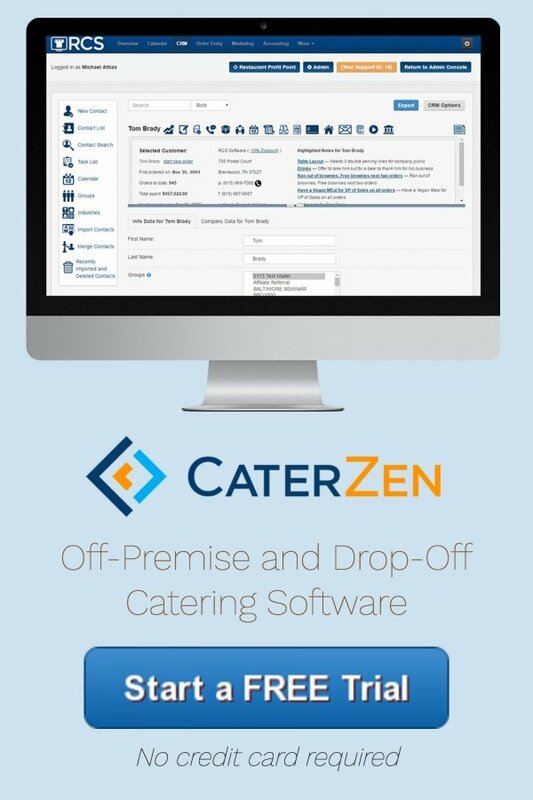 Whether you choose to mystery shop your phones, use the phone system in our catering software or have someone walk into your restaurant and play catering prospect, you must never take your eyes off what your employees are doing behind your back. NOTE: I have been told I should do a podcast. I have been toying around with the idea of interviewing different operators, industry experts and general business experts to create a podcast to the restaurant/catering industry. Please email me back your thoughts. Do you listen to podcasts? Would you be interested?